Do you need help with garden clearance in Islington N1 or the surrounding area? Look no further than Away With It! We’ve been supplying garden clearance Islington home owners have confidence in and enthusiastically recommend for almost 15 years. 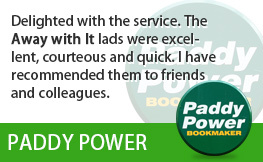 They really like our fast, flexible services and very affordable prices. And we believe you will too! Garden clearance can be a real hassle. 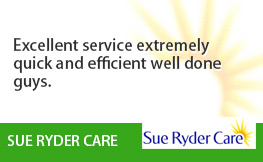 But Away With It ‘s fast, flexible services it couldn’t be easier. 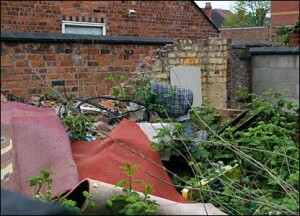 Our experienced team will clear all of your garden rubbish in no time. And at a very affordable price. Branches, shrubs, leaves, lawn soil and any other kind of organic matter. Garden structures including garden sheds, coal bunkers, playhouses, glasshouses, garden and patio slabs, walls, fence panels and posts. And we will sweep and rake up afterwards leaving your garden immaculate and clean. We are licesned waste carriers. 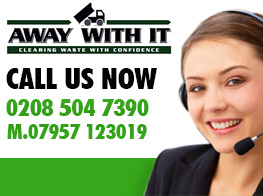 You can count on us to carry out an altogether professional job and take care of all your waste the right way and lawfully. We are open for business 7 days a week from 7am to 11.30 pm. Evening and weekend collections can always be set up for your convenience. 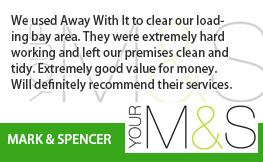 We deliver a fast, same day removal service. When you need us we are just a call away. Reservations are made it two hour slots and we’ll be sure to call in advance to confirm when we’ll be getting there so you’re not left hanging about. 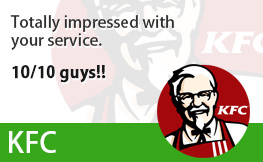 Our straightforward pricing means there won’t be any unpleasant shocks when it’s time to settle the bill. The fee we quote is the fee you will pay without any hidden add-ons. 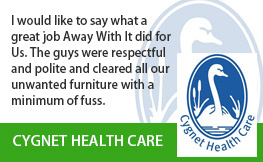 We always sweep up when we’ve finished removing your waste and leave your house tidy and clean. Call us today on 0208 504 7390 to To talk about your requirements for garden clearance Islington. We’re on hand 7 days a week from 7am to 11.30 pm to answer your call. 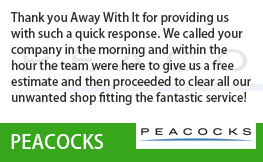 Our experienced staff members will be pleased to answer your questions and supply a competitive free estimate.